SPRINGFIELD (AP) – Gov. Bruce Rauner said that federal loan assistance is being made available for residents in five Illinois counties affected by flooding in July. 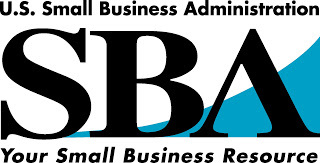 Rauner’s office said Tuesday that the U.S. Small Business Administration has approved the state’s request for help. That means people and businesses in Carroll, Jo Daviess, Ogle, Stephenson, and Winnebago counties are eligible to apply for low-interest, long-term loans.